The Sound Blaster K3+ is an external sound mixer module with hardware audio processing such as reverb, bass/treble tuning, and soundboard effects. It boasts multiple connectivity inputs, supports 48V phantom powered condenser microphones and features individual input/output gain control. Practical and user-friendly, the Sound Blaster K3+ is perfect for streamers and musicians alike. The Sound Blaster K3+ supports up to six different usage scenarios, including music playback, recording, broadcasting, web chat, karaoke and DJ hosting. Features such as voice over and reverb effects can be triggered and combined to produce the ideal recording quality needed for your individual use case scenario. With no driver installation necessary, connectivity to PCs and Macs is incredibly simple via USB. 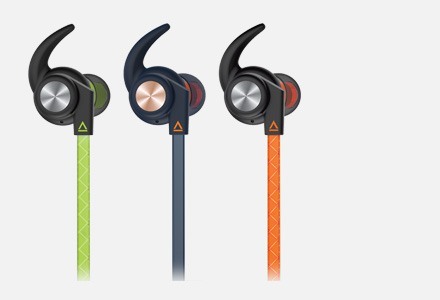 The Sound Blaster K3+ can also be connected using a 4-pole 3.5mm audio jack, giving users full control when using streaming and recording apps on their smartphones or tablets. Audio quality is of the utmost priority when recording music or streaming video. The Sound Blaster K3+ features a built-in high definition processor that enables it to record crisp and crystal clear audio. The Sound Blaster K3+'s powerful built-in audio processor allows users access to real-time audio effects, including reverb, soundboard effects, and bass/treble tuning. The effects work on both PCs and mobile devices! Choose from a total of 9 built-in reverb effects! You can further customize these settings by adjusting the amount of reverb and the amount of delay. Suitable for karaoke and singing, the Sound Blaster K3+ allows users the flexibility between monitoring wet or dry recordings. Users can make tweaks to their vocals, controlling their bass and treble settings easily. The K3+ offers complete independent volume control for input and output channels, so the volume can be changed easily while mixing. Perfect for gaming streams and podcasts, the Sound Blaster K3+'s Voice-Over Effect suppresses background audio when you speak, so your voice is always clear. 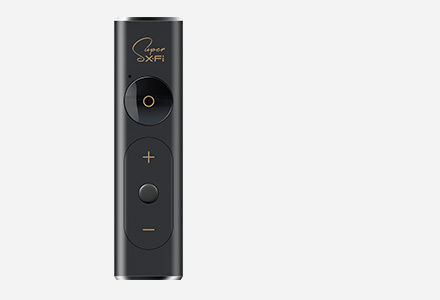 The K3+ comes built-in with 6 sound effects that can be easily selected and triggered anytime during streaming or broadcasting. These include VIP Entrance, Cheers, Baby Laughter, Audience Laughter, Gunshots, and Crow Caws. 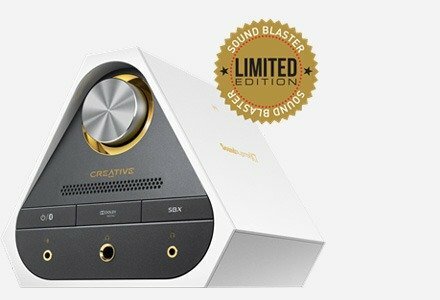 The Sound Blaster K3+ was developed in part by a number of singers, musicians, gamers, and audio engineers. Their feedback has allowed us to understand various recording needs, and has resulted in a practical, professional recording interface that boasts incredible connectivity options. The K3+ has two XLR / TRS combo inputs which are compatible for most microphones in the market. There's also a built-in microphone amplifier that allows for high quality voice output for live commentary or singing. The K3+ provides 48V phantom power to drive condenser microphones for clear, studio-grade recording quality. Directly connect a guitar with pick-up / amplifier or an electric keyboard for an added dimension to your live performance or recording. The Sound Blaster K3+ is capable of driving studio grade monitoring headphones, and you can connect up to 2 headphones for separate monitoring of your live performances. Play music by connecting the speakers with a Line output. Play directly from your smartphone or tablet, and while simultaneously recording! Perfect for Karaoke/Streaming apps like Smule, Belive, and Loops, this feature is supported via the mobile port through a 4-pole aux cable. High-quality music listening and audio recording on PC and Mac with HD audio processing. 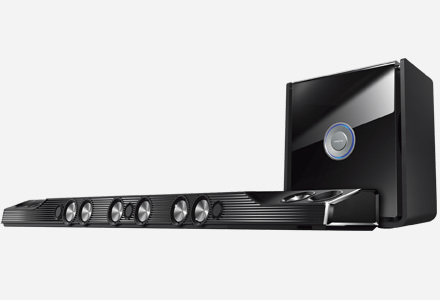 Daisy-chain up to four Sound Blaster K3+ units for the ultimate jam session! 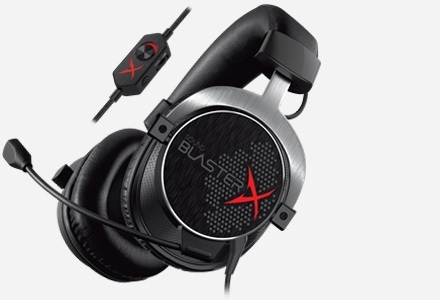 Overall, the Sound Blaster K3+ would make a welcomes addition to your streaming setup. If you’re still using a USB mic, like the Blue Yeti, switching to the K3+ will allow you to use an XLR mic, which will give you far better audio quality than any USB mic out there. 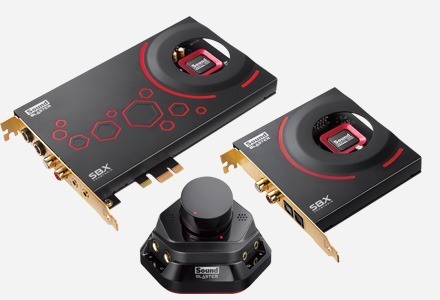 Top that with the amount of features the Sound Blaster K3+ has to offer, and the control it can give you over your audio, this interface can really increase the quality of your streams. Overall, the SoundBlaster K3+ is a solid addition to the world of audio mixers and a great streaming tool from Creative Labs. If you're considering taking your first step into the world of XLR mics, want some extra control over your sound, or just to take your streaming setup to the next level, the SoundBlaster K3+ is a solid choice. ...I really like the Sound Blaster K3+. It is extremely easy to setup and supports a wide variety of equipment configurations from standard XLR microphones and instruments to mobile singing apps, sound effects, auto tune and reverb. I can easily see this device being used for a variety of uses from game streamers, to amateur recording artists and casual podcasters. ...my favorite thing about the Sound Blaster K3+ is that it is a USB powered device. This is special because it means you can take your K3+ into the field for remote recording, whether it be a convention booth, coffee house, hotel room, the choice is yours. ...you can use the K3+ literally anywhere! No need for a computer and no need for an outlet. 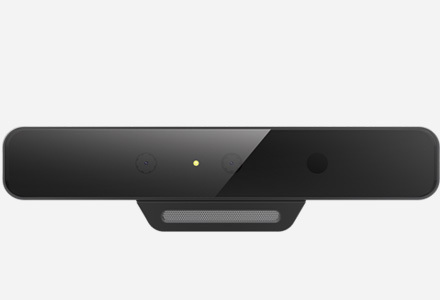 Also, you can connect the K3+ to a mobile device and have the ability to make your live streams and videos sound WAY WAY better than 90 percent of the other folks out there doing live stream broadcasts. Perfect for live streamers and musicians, as well as podcasters and anyone wanting to make their live productions sound awesome.